Dual-core owners need not apply. The Elder Scrolls Online might be big and beautiful, but it is also extremely bland. Bethesda has admitted that PC development can be problematic on occasion. 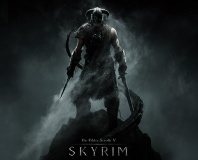 Bethesda’s Skyrim is the latest game to use a live-action trailer - bit-gamer asks why. 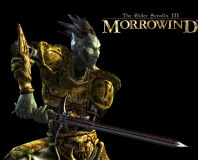 Bethesda's Todd Howard has explained why there is no Elder Scrolls MMO. 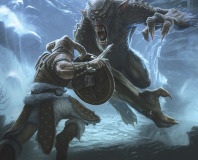 Bethesda has detailed the Collector's Edition package for The Elder Scrolls V: Skyrim. We look back at the best RPG Bethesda ever made and wonder if Skyrim will hit similar heights. 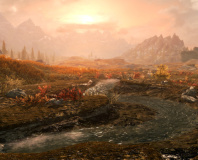 Bethesda has confirmed that The Elder Scrolls V: Skyrim will include modding support. 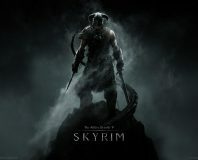 Bethesda has announced Skyrim, a new entry in the Elder Scrolls series and sequel to Oblivion. 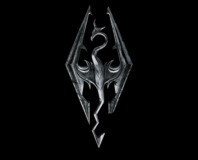 New Elder Scrolls by 2010? 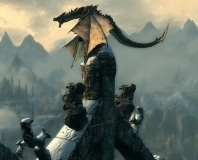 According to Bethesda's publishing executive, the team may be able to have a new Elder Scrolls game out by 2010. 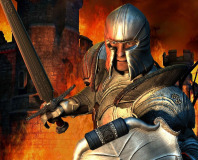 For no apparent reason, Game has announced that it won't be stocking Oblivion for the PS3. 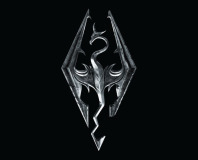 The expansion pack/additional content for Elder Scrolls Oblivion has been released in a retail pack. 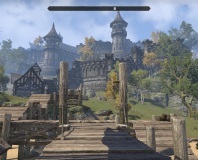 Fancy another 6-10 hours in the world of Cyrodiil? 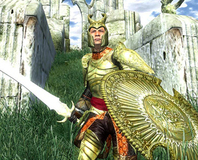 Is an Oblivion expansion coming soon? 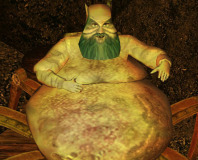 Bethesda Softworks, makers of ES4: Oblivion, have been busy producing lots of micro-payment content. Now, it looks like a full expansion might be on its way. Oblivion is one of the best RPGs ever to be released, with fantastic graphics and immersive gameplay. But how does it compare to perhaps the greatest RPG of all time, Final Fantasy VII? We break out the PlayStation and give you our thoughts. Those who have been annoyed by issues with crashing whilst saving and loading may have some form of demonic saviour, in the shape of a new PC and Xbox 360 patch.